Dependable Mechanical Systems Inc. (DMS) was incorporated in August 2002. The company started construction work in 2005 and has ever since grown exponentially in the province of Ontario, both in quality and the size of construction work it undertakes. DMS currently operates from a state of the art 25,000 sq. 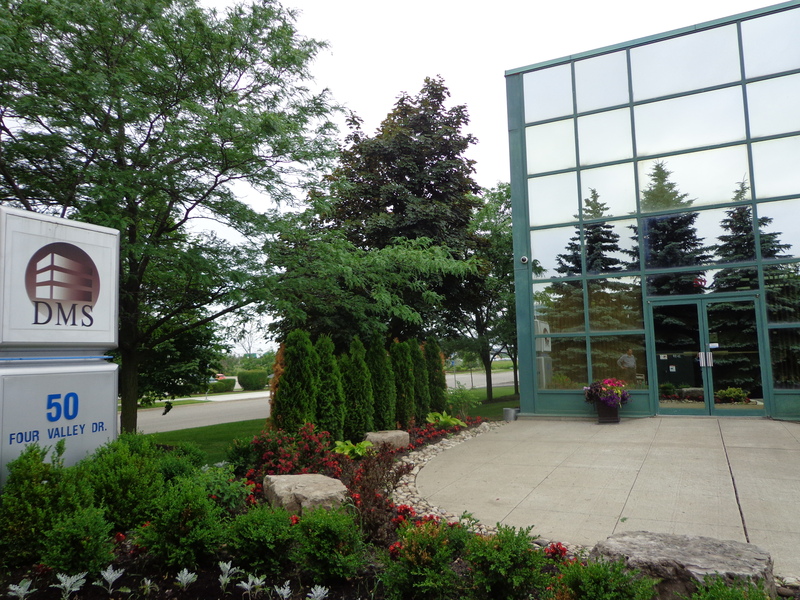 ft. facility at its head office in the City of Vaughan. The company also has an Ontario East Regional office in Belleville from where it services the Eastern region from Kingston to Ottawa. 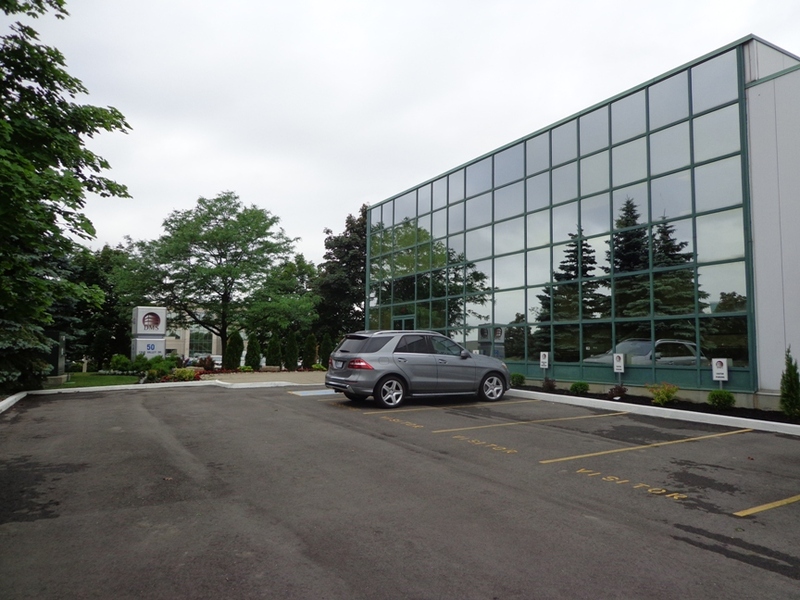 DMS has successfully completed several Design Build, LEED and energy retrofit projects in the ICI sector. 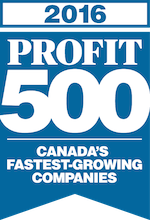 In the years 2010 & 2011 DMS was listed by the Profit Magazine amongst the top 10 fastest growing companies in Canada and has further been listed in the Profit 200 and Profit 500 for three consecutive years thereafter. 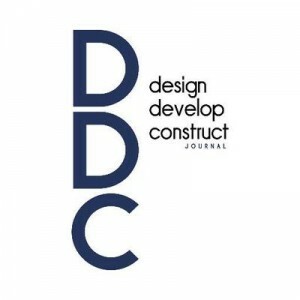 The Vaughan Citizen, Construction Today, Advantage Magazine, The Globe and Mail and the Canadian Business Journal have all showcased DMS’s growth in their published articles over the last few years. Our Team consists of a group of over 120 qualified and experienced employees, including project managers, estimators, project coordinators, a commissioning engineer, plumbers, electricians, pipe fitters, sheet metal mechanics, refrigeration mechanics, gas fitters and apprentices. Our staff is fully trained in WHMIS, fall arrest, first aid and specific construction safety regulatory courses and is equipped with the latest industry specific tools to carry out their work in a very efficient and safe manner. Our sheet metal fabrication shop is fully equipped and facilitates custom fabrication for even the most complex sheet metal installations. All our work is performed in strict compliance with the Ontario Building Code, ASME Standards and our Quality Control Program. With Dependable you can be assured of quality workmanship, strict project schedule compliance and reliability.